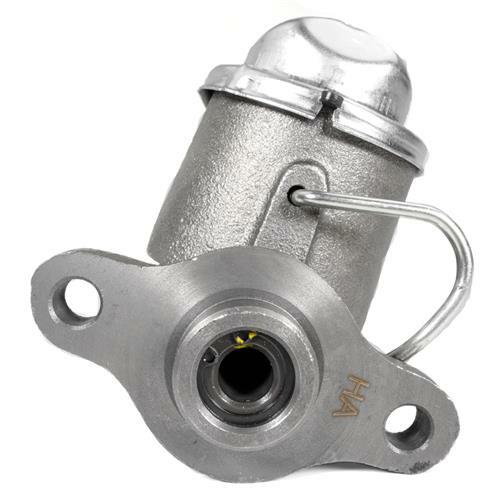 Replace your 83-86 Mustang's old leaking power master cylinder with this re-manufactured master cylinder. The Mustang Brake System is definitely one place that you don't want to ignore. 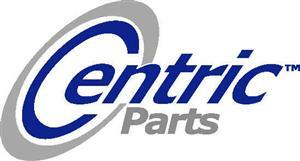 LRS carries a complete line of OEM Style replacement brake parts to make sure your Mustang is safe for the streets. 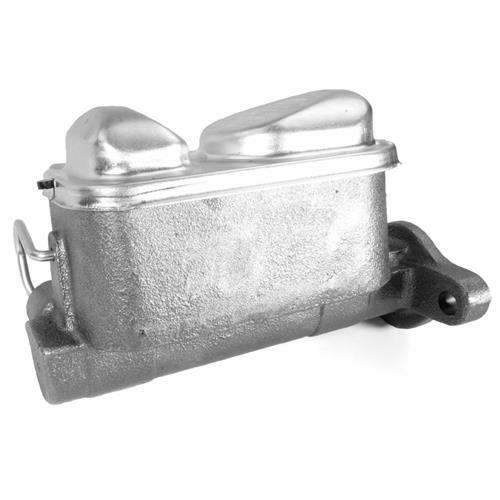 This is a newly re-manufactured master cylinder for 1983-1986 Mustangs with power brakes. 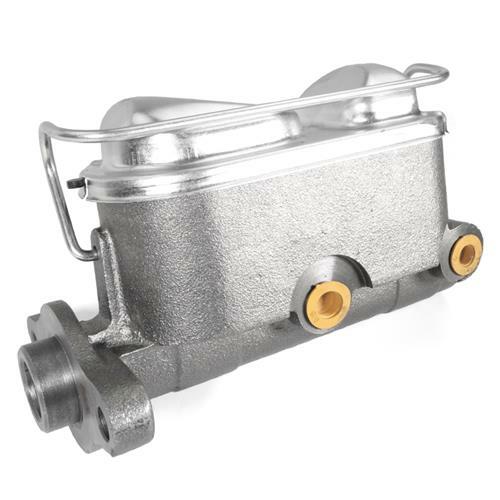 Each Master cylinder is thoroughly inspected and rebuilt to meet of exceed factory specifications. These Mustang brake master cylinders are ready to bolt on and are Sold outright with no core returns.